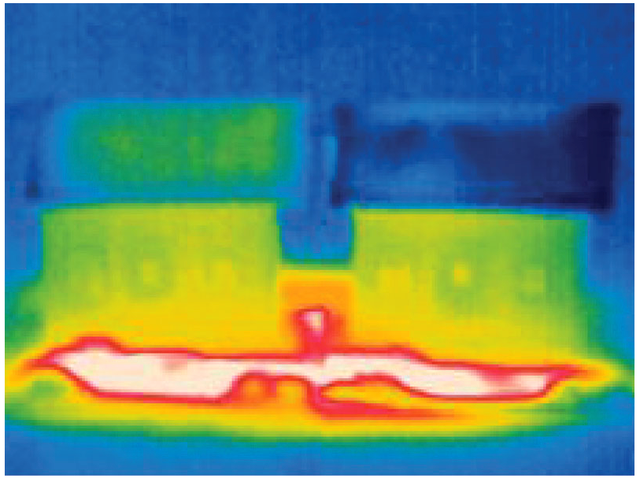 The building on the right of this picture uses the new technology – the infrared image shows the whole structure is cooler than its neighbour. And technology can now mimic a tropical carnivorous plant, the nepenthes, to make surfaces so slippery that they become self-cleaning. The plant uses a slippery surface so that its prey slides inside to be devoured. 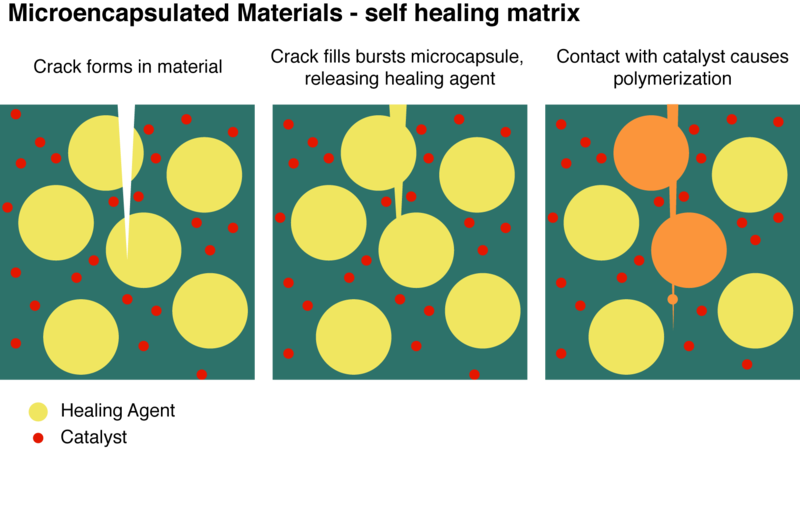 Buildings can borrow the same technique for different ends, using a lubricating film makes their surface immiscible to liquid – incapable to mixing with it. 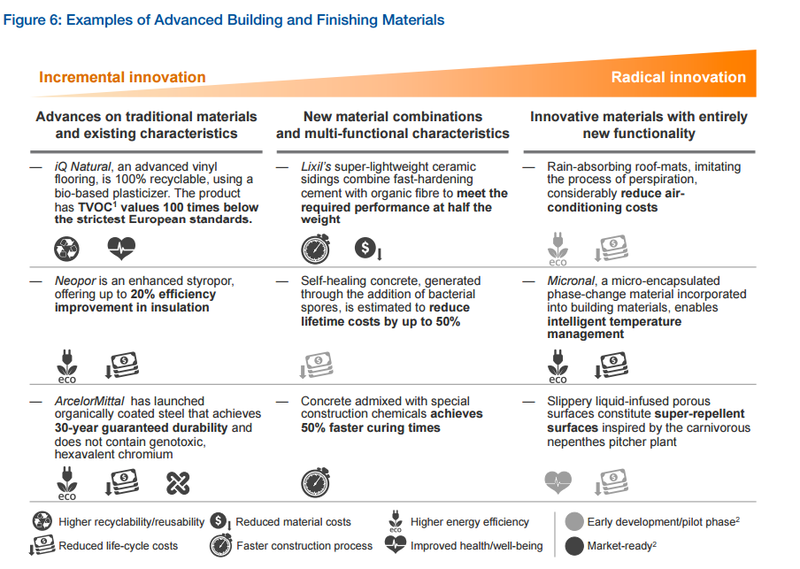 As an industry that strongly affects the economy, the environment and society as a whole and is the world’s largest consumer of raw materials, the construction industry has a key role to play, according to the report’s authors. Read the full report, Shaping the Future of Construction: A Breakthrough in Mindset and Technology.